Silver bar ring featuring a sleek metal band and brushed bar design. This contemporary ring has a simple everyday style and is perfect when worn alone, coupled, or stacked. 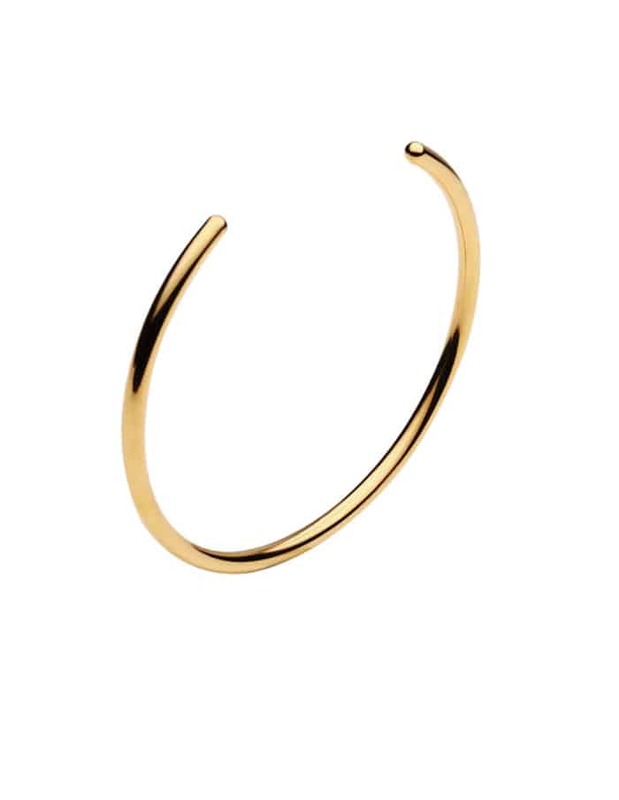 A medium fit for fingers or can be worn as a midi ring for stackers.